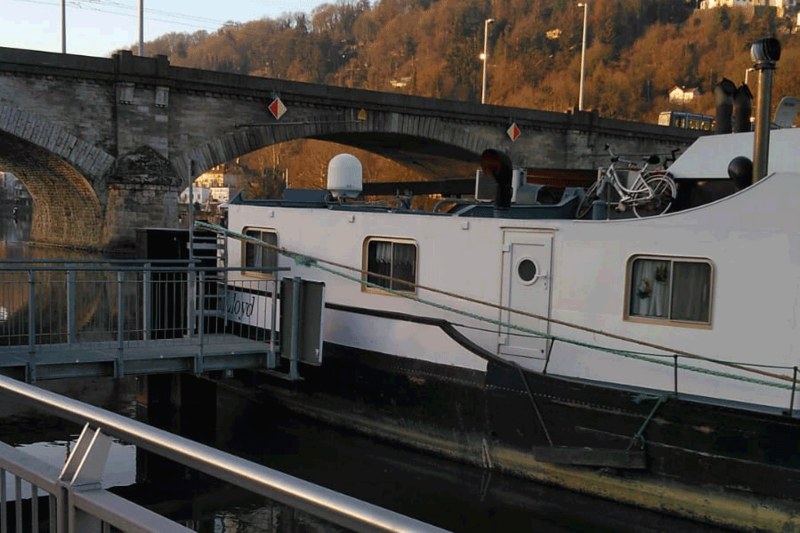 The 105 meter long self-propelled barge Walhalla ran aground on the River Main near Würzburg, Germany. The Walhalla was en route to Neuss from Würzburg when the vessel made a navigation error while passing under a bridge. Taking the wrong path, the Walhalla ran aground in shallow water. Authorities were alerted and found the Walhalla had sustained no damage. A workboat was requested and was able to release the Walhalla later the same day. No reports of injuries, damage or pollution released.